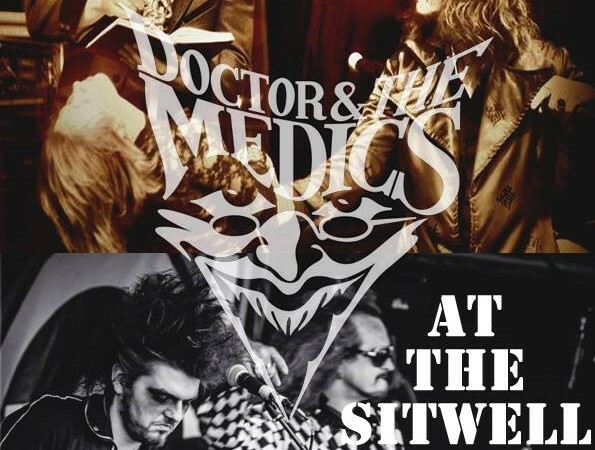 Doctor and the Medics at the Sitwell Tavern! 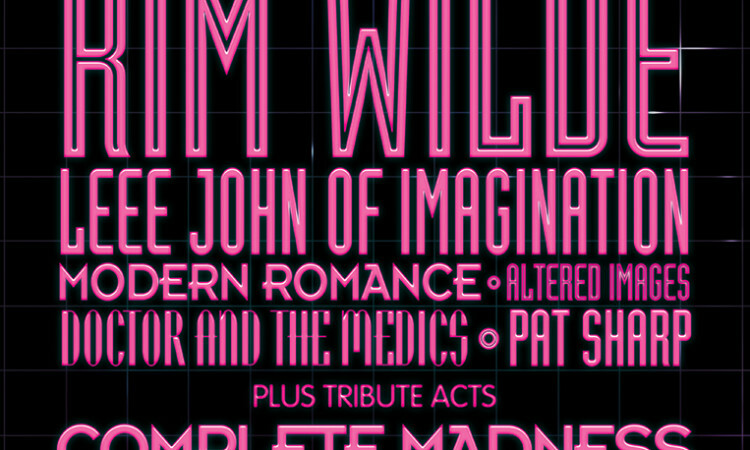 We can’t wait for this one! It’s always a good time! Join us at the Sitwell Tavern 16 January. One never knows what will happen! What happens at Sitwell, stays at Sitwell! 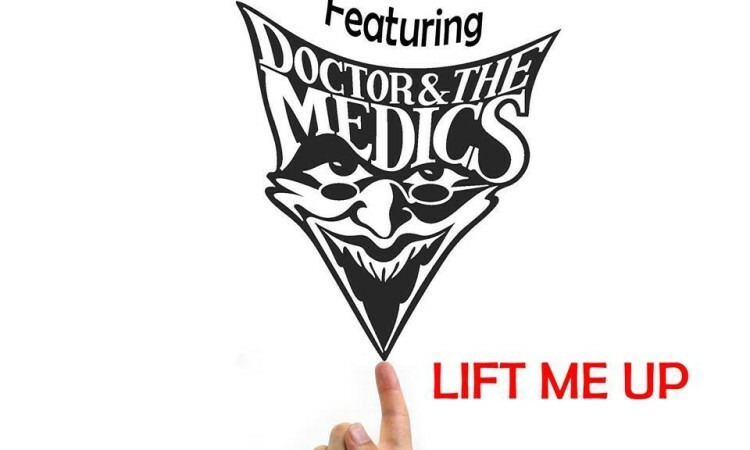 Doctor and The Medics Hits #1 On The zipDJ Charts! It’s Our First #1 Hit In 29 Years! 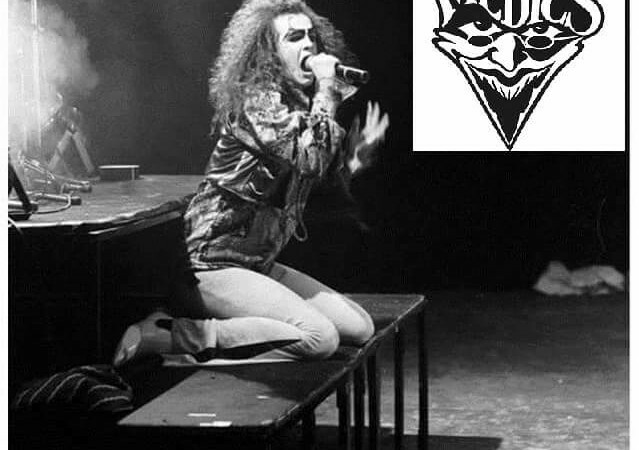 We are thrilled to tell the world that Doctor and the Medics have a #1 Hit with out 29th Anniversary Remix Package of Spirit In The Sky on the American zipDJ Club Charts! We are BACK! 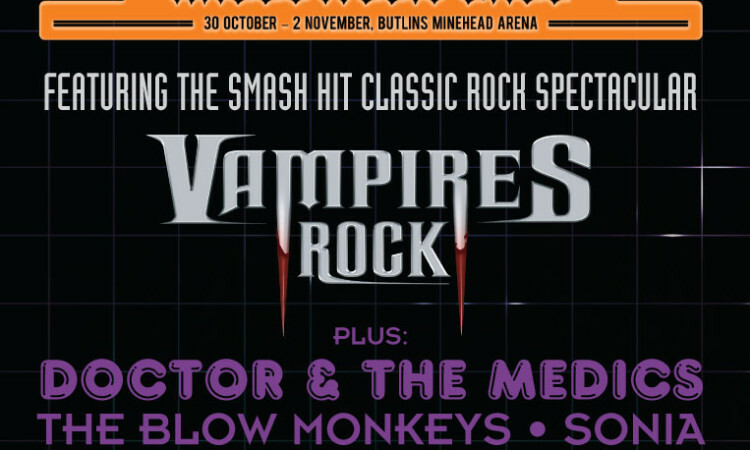 Doctor and The Medics Returns To Butlins (Minehead) 1 November! 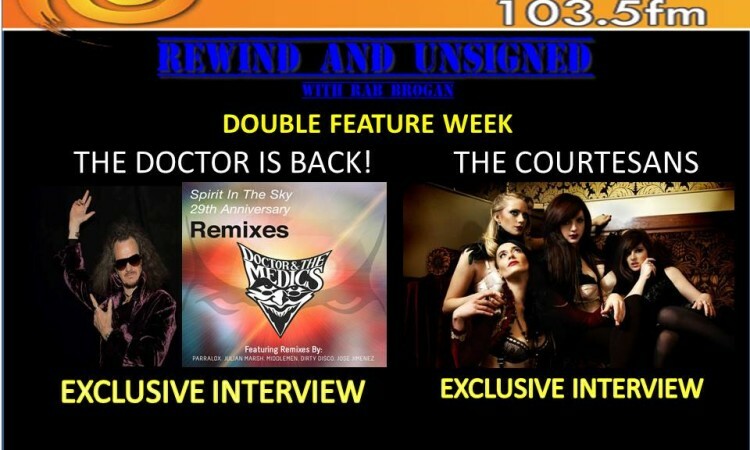 The Doctor Returns To Rock Radio UK 30 October At 1:00 pm gmt! No Technical Problems This Time! The Doctor Returns To Sunny Govan Radio! 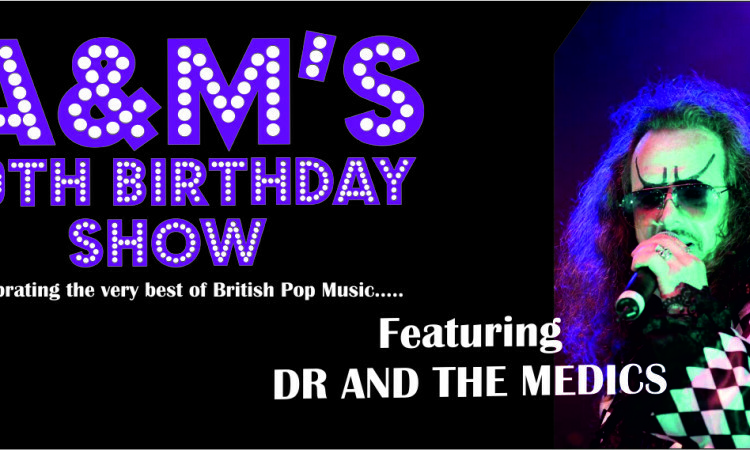 Spend Halloween With Doctor and the Medics! 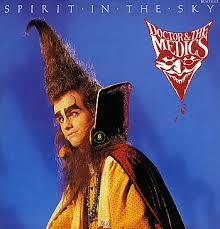 Doctor And The Medics – Spirit In The Sky Hits #3 On The USA Charts! In one week, Spirit In The Sky Hits The Charts! 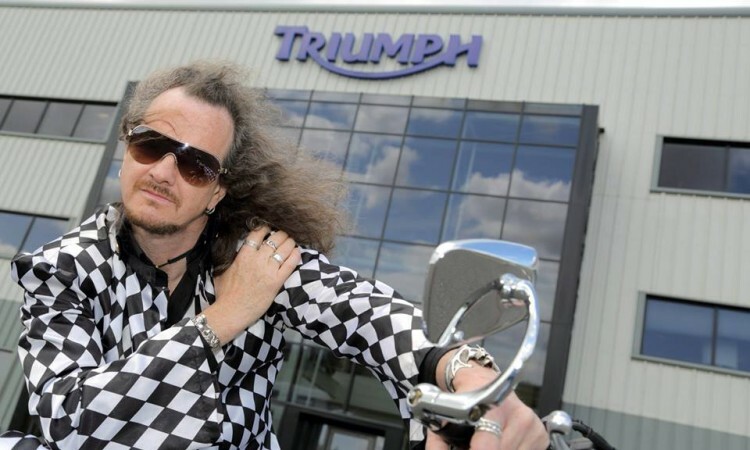 And they said it couldn’t happen! 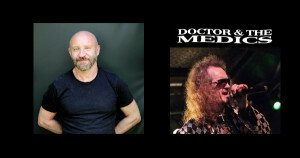 Doctor and the Medics are Back and Open at #3 on the Masspool USA Dance Charts! 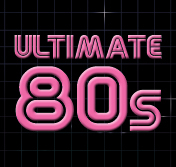 Spirit In The Sky (29th Anniversary Remix Package) Licensed By Mood Media! 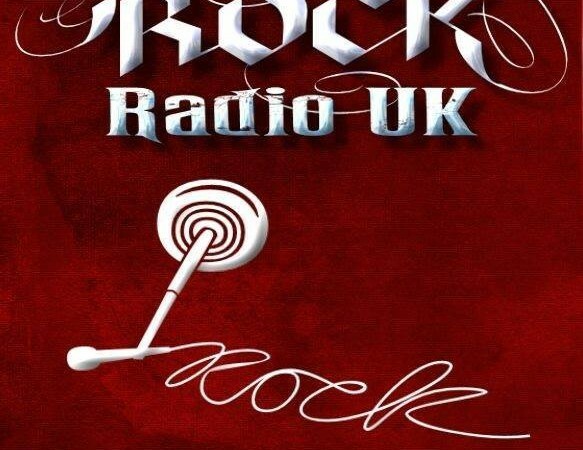 The Doc Live with Phil Hampton On Rock Radio UK! 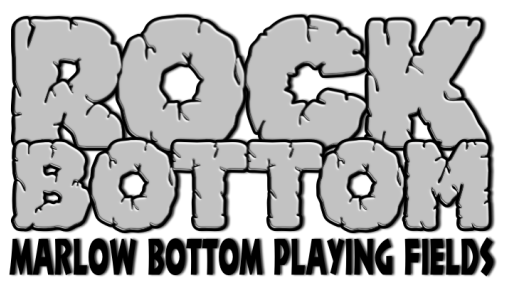 http://rock-radio.co.uk/ Tune into Rock Radio UK at 1:00 pm gmt/ 9:00 am est/ 8 am cst/ 6 am pst for a live interview with the Doc! What he will say? 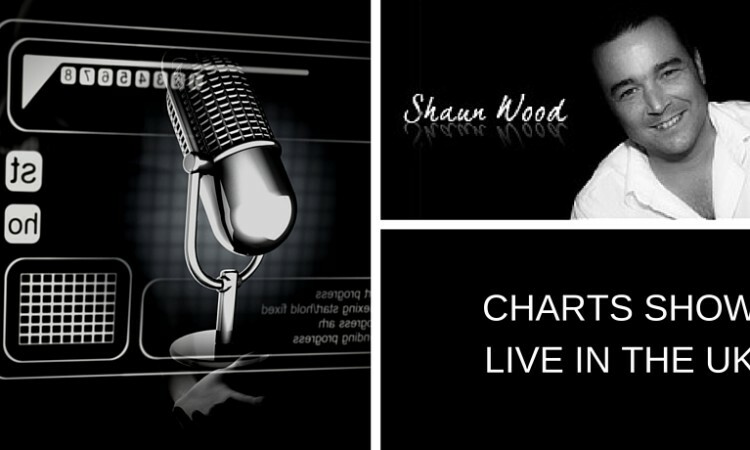 Nobody knows so tune on in! 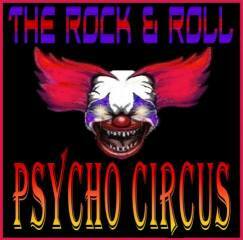 Thanks To Our Good Friends At The Rock & Roll PSYCHO CIRCUS For the Doctor and the Medics Mention! 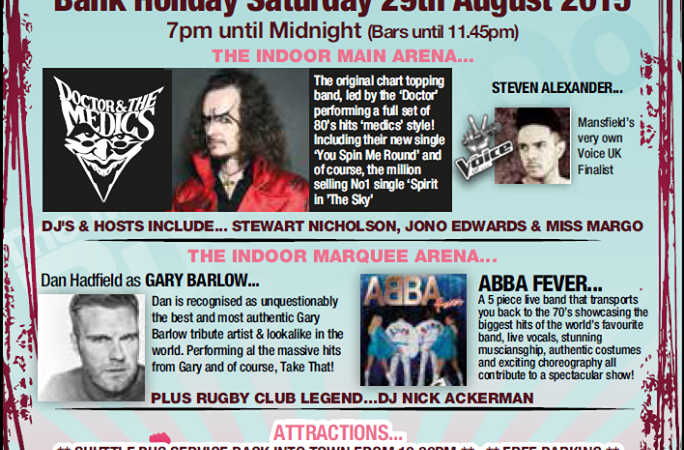 The Doctor To Appear On Rainbow Radio FM 12 September! 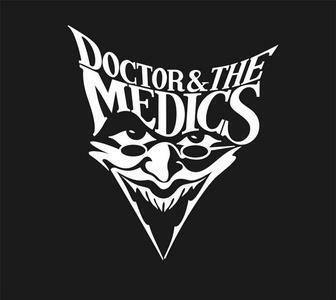 Tickets On Sale Now for Doctor and the Medics at JDs Lounge October 1! 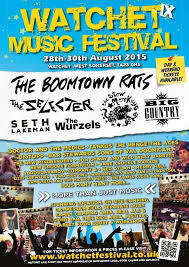 Doctor and the Medics is proud to headline in the Main Stage Arena at the The Annual Mansfield Rugby Do & Bbq August 29th. 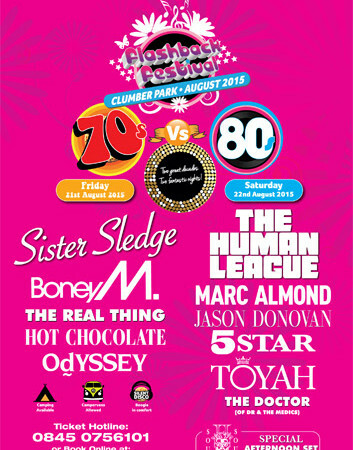 The Mansfield Rugby Bank Holiday BBQ is one of the biggest and most established events in Mansfield. 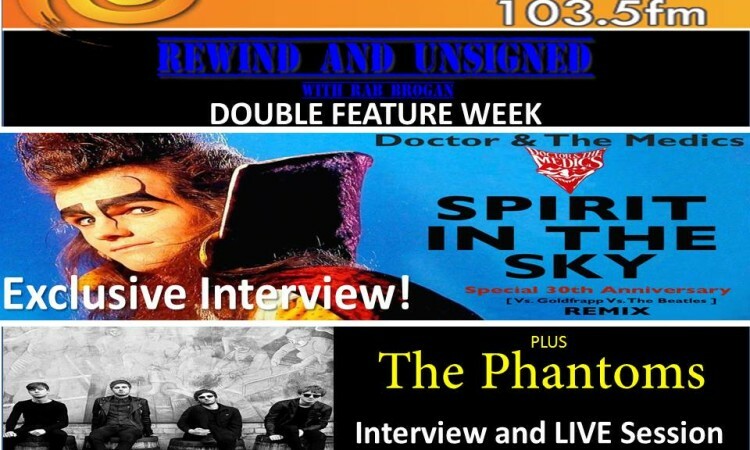 The Doc will be taping radio interviews next week with Carl Pavo and “Pan Cast Poductions” (UK) and Chris Cordani “Revenge Of The 80’s Radio” (U.S.A). Stay tuned for air time and date! Getting ready for the 29th Anniversary of Spirit In The Sky set to be released in October! 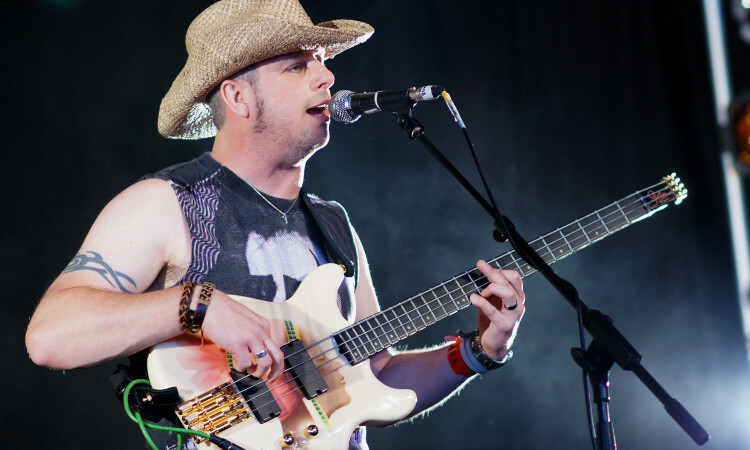 Happy Anniversary to Doctor and the Medic’s bass player Jon Randle who celebrates being with the band for 17 years! Coming In October The 29th Anniversary Edition Of Spirit In The Sky! 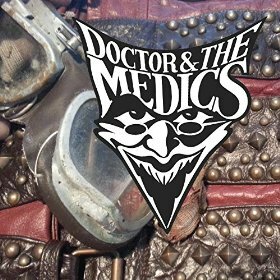 First New Doctor and the Medics Single In 25 Years Out Now!